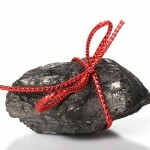 WASHINGTON D.C. — The American Energy Alliance announced today the next 2011 “Lump of Coal” Award, which is given to the policymakers, politicians, and other professionals who through their collective and individual opposition to affordable domestic energy deserve recognition by the nation’s leading advocate of free market energy solutions. Today’s recipient is United States Congressman Henry Waxman-Markey. “Congressman Waxman-Markey stands head and shoulders above his closest anti-energy cobelligerents,” noted AEA’s Dan Kish in the award announcement. “During his more than 35 year congressional service, Rep. Waxman-Markey has worked overtime to delay domestic production of coal, oil, and natural gas. He’s backed untold billions in green energy subsidies. And, of course, he was the chief architect of his namesake — though ultimately doomed — legislative coup on affordable American energy, cap and tax. “With a face that launched a thousand solar panels, Rep. Waxman-Markey is a modern day Helen in the war on carbon-based energy. Never wavering on the precipice of bad policy, Rep. Waxman-Markey often leaps before he looks, proposing thousand page bills of sweeping legislation that lead to higher energy prices, a weaker global position for the United States, and greater uncertainty for American job creators. 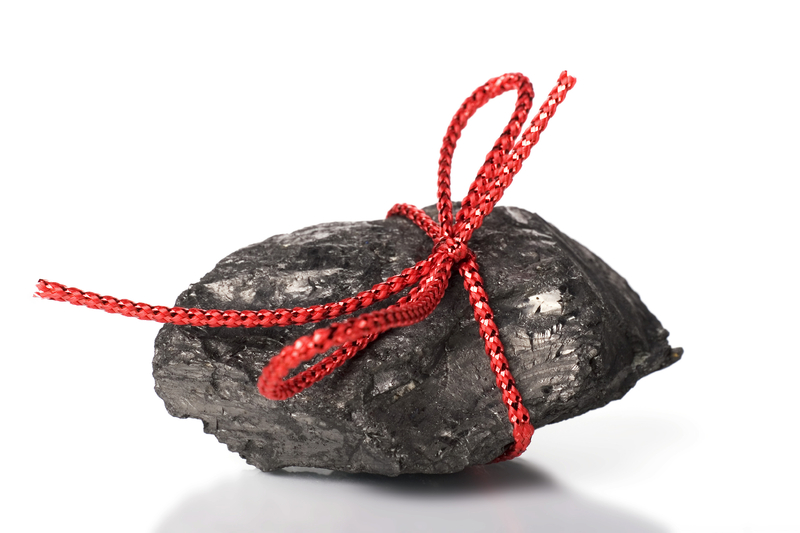 The American Energy Alliance previewed the inaugural 2011 “Lump of Coal Awards” for energy stupidity, which will be announced December 8-23, 2011. To learn more about coal’s important place in America’s energy future, click here. To learn the facts about coal production in the United States,click here.